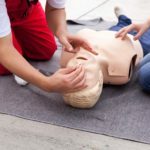 Your First Aid Team is a First Aid Training company based in Melbourne with over 25 years’ industry experience in First Aid and CPR training. 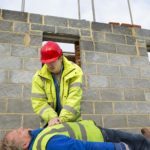 Our courses are succinct and provide practical skills and knowledge to learners by highly sought after quality first aid training providers. 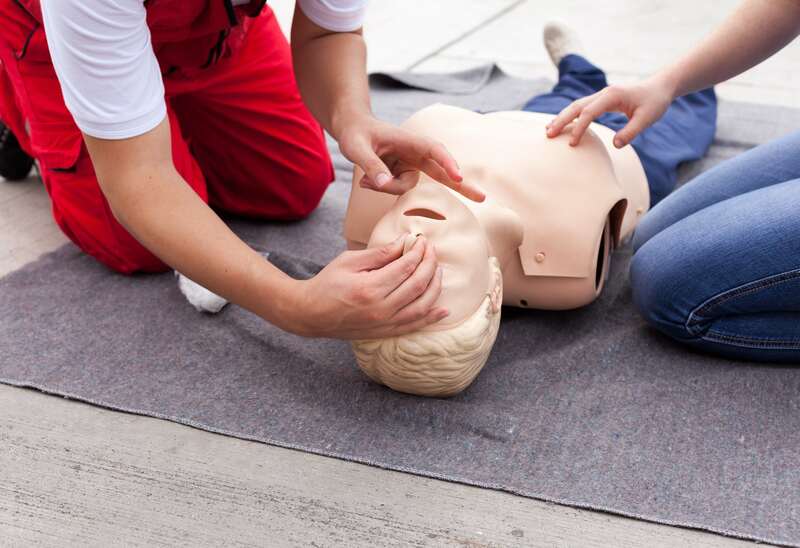 Our trainers have extensive knowledge of the industry with over 20 years of providing real life CPR and first aid in emergency situations. They utilize this real life, hands on experience in their training sessions. We will impart practical knowledge and skills that will apply to everyday emergencies and first aid incidents. We will ensure that every session is interactive, enjoyable and informative. On site Group training sessions will be scheduled with consultation with the business contact. We are very flexible with times and dates. Saturday and Sunday training is available. Training sessions can also scheduled around rotating rosters of staff, providing a session that everyone is able to attend. Your First Aid Team is 100% compliant with the Australian Skills Quality Authority (ASQA). This ensures that all our training is Nationally Recognised. Our trainers are all Registered Nurses with over 25 years’ experience in acute medical settings. As nurses we understand the continued need for updating our knowledge and skills to enable us to provide the best care and understanding for our patients. This ensures that the knowledge and skills you will learn on the day are current and relevant for today’s emergencies – big and small. Self-reflection and evaluation play a key role in our Quality Assurance system. All trainers are encouraged to reflect, evaluate their performance and make recommendations for improvement. Clients and training participants are invited to provide feedback on the service provided. The feedback form is part of the documentation pack each participant will receive on entry to a training session. We adhere to the Privacy and Data Protection Act 2014 (PDPA) when collecting and handling documentation. 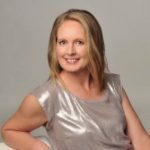 Fiona has over 25 years’ experience as a Registered Nurse and holds a Masters of Advanced Nursing, and a Certificate IV in Training and Assessment. During her career Fiona has been involved in health training for people with varying levels of education, socioeconomic backgrounds, and ethnicity. Fiona’s strengths lie in her broad knowledge and experience with medical conditions, communication, organizational skills and reliability. Fiona has successfully delivered a variety of CPR and First Aid training sessions to many different organizations in a fun and engaging manner which has been greatly received.